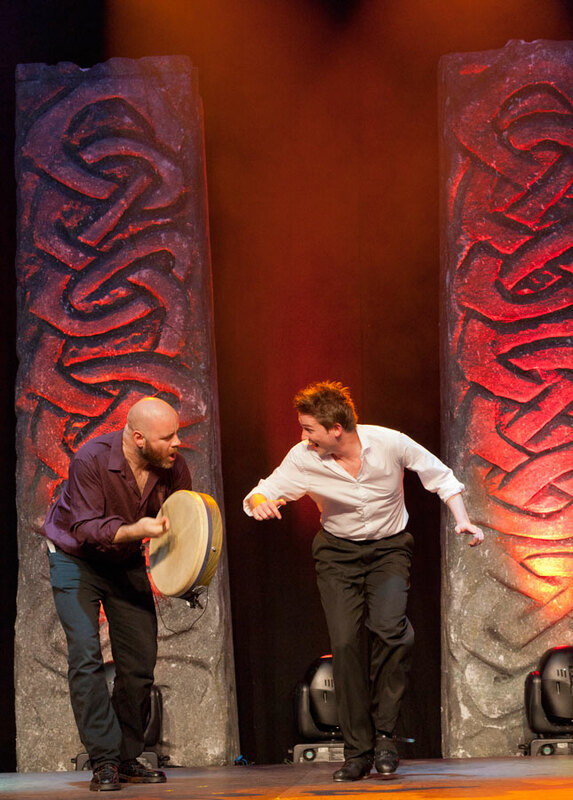 This ancient drum of Ireland is one of our most unique and beloved instruments. 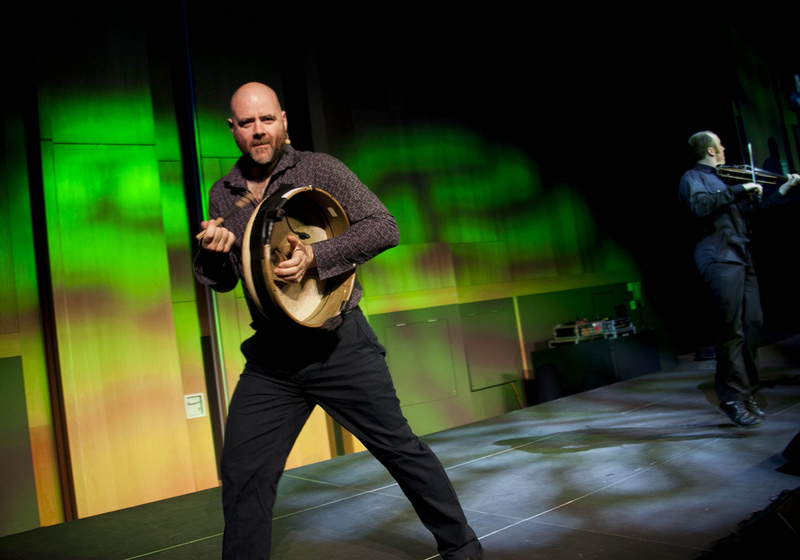 Our world class roster of Ireland’s greatest Bodhrán players is the most comprehensive in the country. We are regularly called upon to provide workshops, technical displays and interactive corporate performances for the largest Tour Operators and Destination Management companies in Ireland. To make your event even more memorable, we can even personalise Bodhráns with your company or client's logo, for you to offer as corporate gifts. 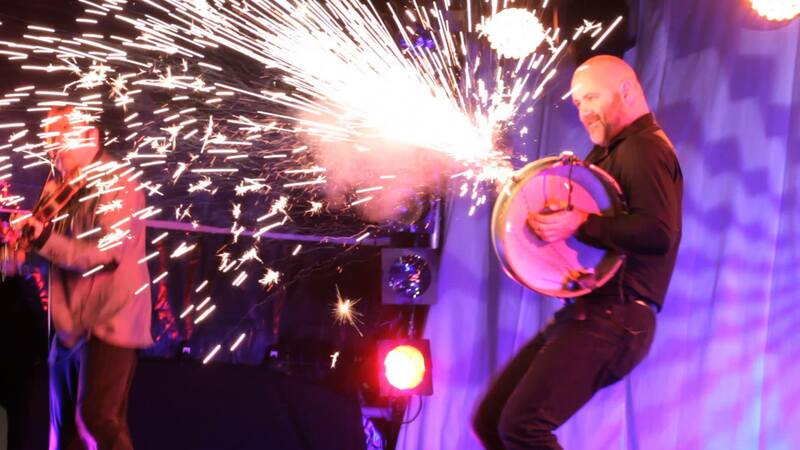 If you would like to book or hire bodhrán players for your next event, then please get in touch!